We’re always in favor of anything that will make the roads and our industry safer, but the proposed Safety Measurement System (SMS) Safety Fitness Determination ruling may also exacerbate existing problems. Anytime a regulatory body can streamline what are usually burdensome, conflicting, and sometimes contradictory regulations, that’s a good thing. That’s what has happened with the Safety Fitness Determination notice of the Safety Measurement System released back in January of this year. The final rule is not expected until December of 2017. The change is intended to make it simpler to distinguish the safety record and behavior of carriers. Instead of the original three categories of fitness, “satisfactory, conditional, unsatisfactory,” the fitness determination will be streamlined into a single category, “unfit.” The changes are meant to prioritize fleets with high crash rates for intervention and hazmat compliance, and to ensure drivers are maintaining safe driving records. In my opinion, these changes are good. They push carriers to maintain their equipment and ensure their drivers are not only performing their jobs safely, but also giving their drivers well maintained equipment enabling them to operate safer. 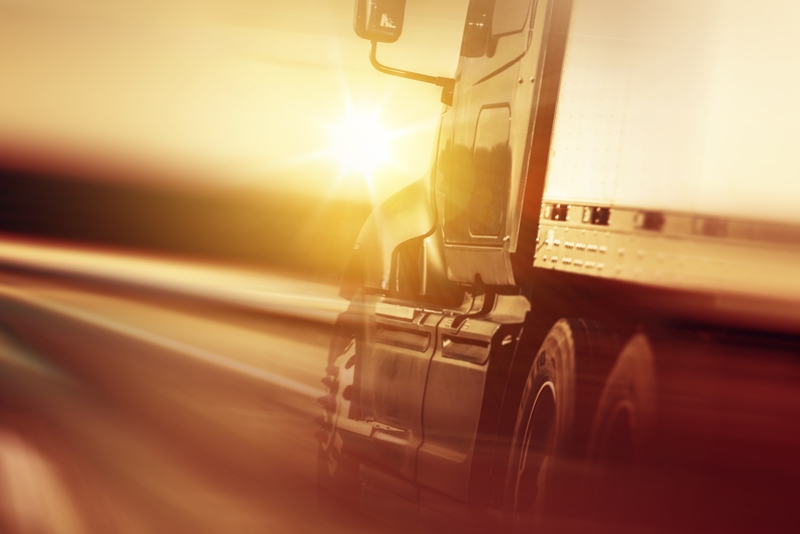 The changes will affect all carriers, large and small, and it will put all carriers on an even playing field where they will not be able to hide bad equipment or drivers. The proposed changes take the mask off of carriers that, until the time of the changes being implemented, have stayed under the radar and operated with old, potentially not well-maintained equipment. •An increase of allowable accidents from 2 to 3 in a two-year period. •Percentiles assigned only to carriers that that had an inspection with a violation in the last year. •Utilization factor changes from 200K to 250K vehicle miles traveled per average power unit. •Reclassify violations for operating while out of service under the unsafe driving BASIC. So what is the downside? The industry has two very problematic issues that have existed for quite a while: a shortage of qualified drivers and capacity. These issues coupled with the SMS changes and the ELD mandate could eliminate more capacity from the market than has been previously forecasted. Thirty-eight percent of current CDL drivers are either at or close to retirement age, and the ELD mandate at the end of 2017 along with the new SMS rules could push some of the 38% to exit the workforce and retire.. 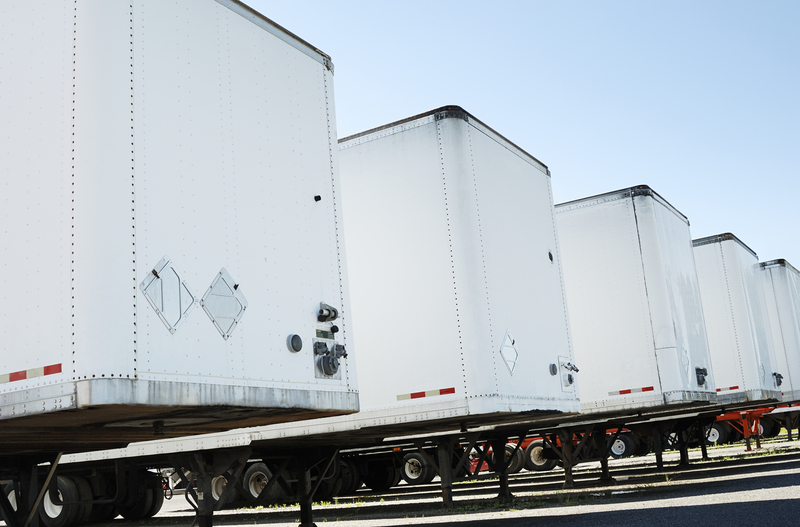 Right now, due to inventory levels being steady, truckload capacity doesn’t seem to be much of an issue. However, that could change at any moment…and if it does and we have dwindling capacity and drivers, things could get very dicey. Let us know how the proposed Safety Fitness Determination ruling affects your company.